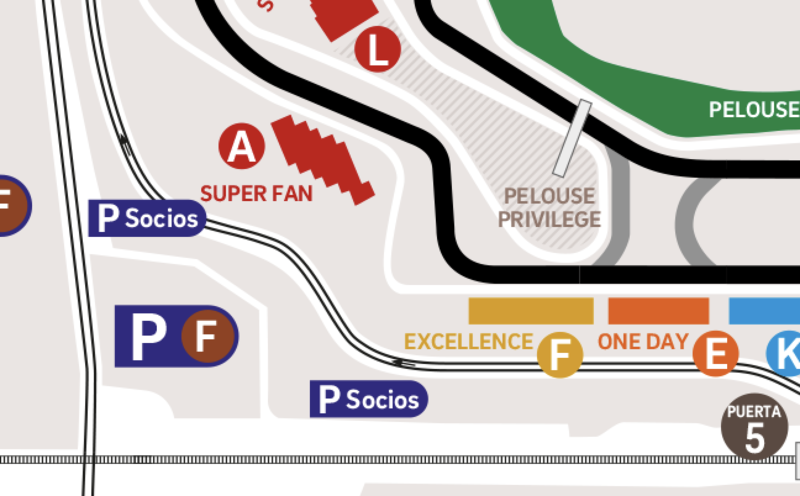 The best pilots of the planet meet at the Circuit de Catalunya to compete in the Spanish Formula 1 Grand Prix. 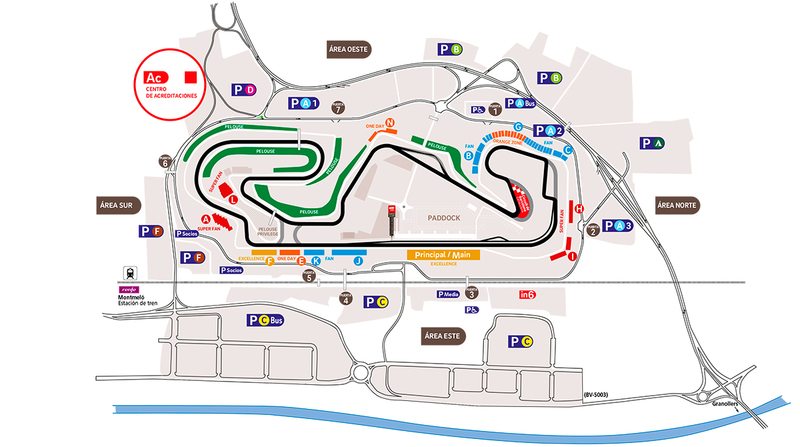 All the spectacular of the F1 world championship racing along the Montmeló route at more than 350 km / h! Do not miss the opportunity to enjoy the excitement of the premier category of motorsport, get your tickets for Formula 1! 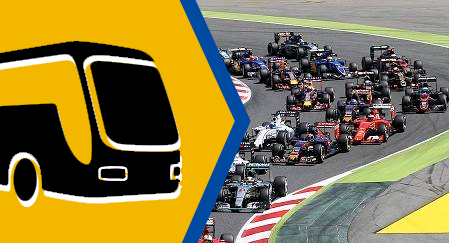 We offer a round trip coach service from the center of Barcelona to the Eastern Area of the Circuit. The departure will be made from the Bus Station of the North of Barcelona (Ali Bei Street No. 80), in the 25, 26 and 27 roads. The price of the round trip ticket is 32 euros per day, and reservations will be made On our website. Journey time: approx 50 minutes.